Luxury vinyl tile is created with high-resolution photography. It is designed to have a real stone or wood appearance. An imitation stone, tile, or hardwood is the result. It comes in an array of colors and designs. LVT is easy to maintain. It is warmer and quieter than other hard surfaces. Luxury vinyl tile is durable in high traffic. To care for vinyl tile use mats at doors, vacuum or sweep regularly, and mop with cleaners recommended by the manufacturer. 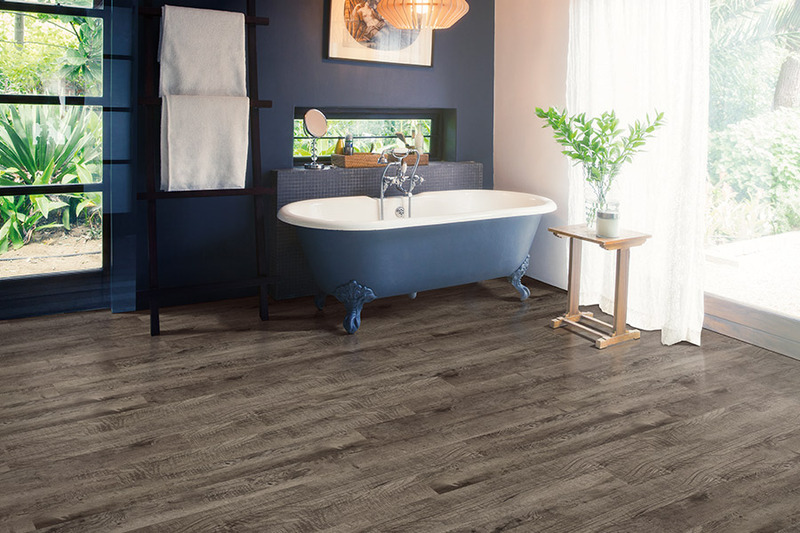 LVT is inherently water-resistant. 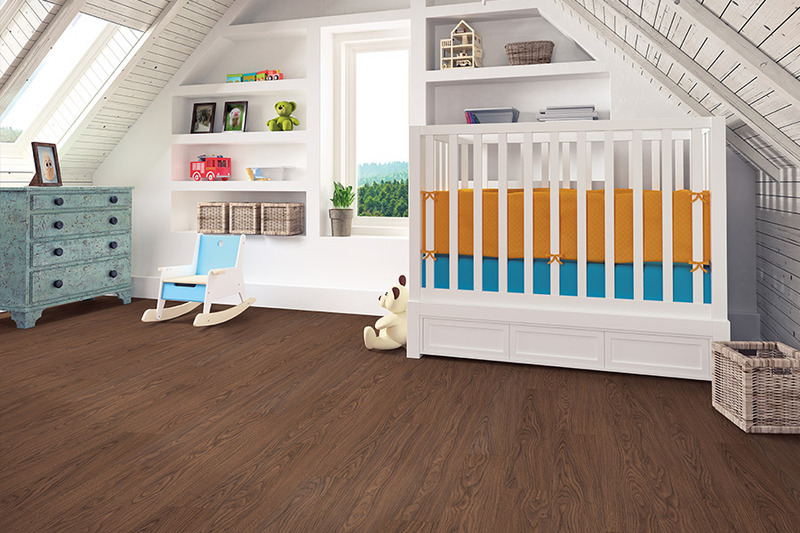 The moisture resistance makes it a great option for homes with children.The elasticity in vinyl protects against scratches and dents. Luxury vinyl tile is typically less expensive than hardwood. It does cost more than laminate. Generation after generation has installed vinyl flooring. LVT offers an enduring value and an elegant appearance. 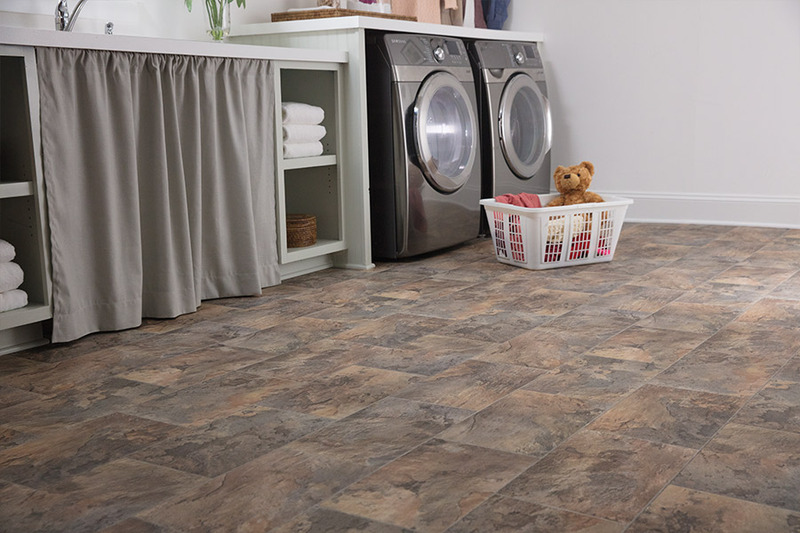 Nothing brings comfort, durability, and style together at such an affordable price as luxury vinyl tile. Today's technology provides modern, unique options. The contemporary finishes resemble stone, tile, and wood. It is the cutting-edge technology that gives vinyl tile great visual depth. 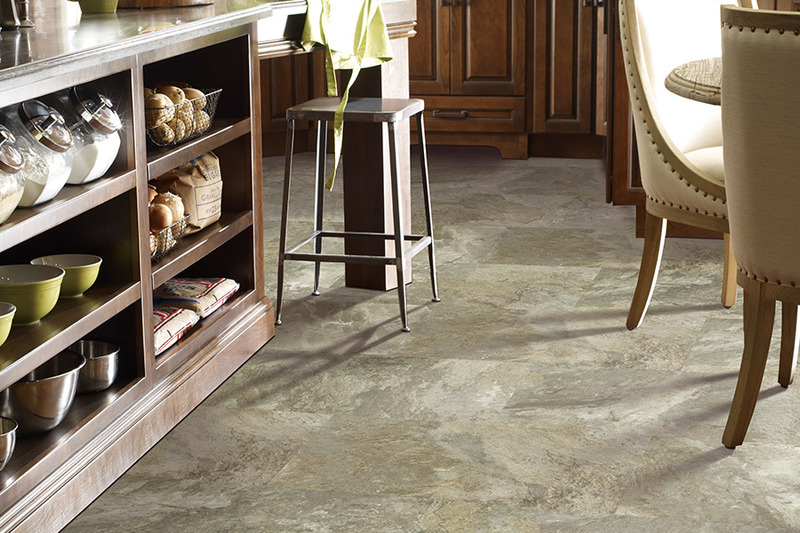 The best luxury vinyl tile complements a variety of tastes and lifestyles. LVT replicates tile and hardwood that can be used in so many ways. For cozy family rooms or high-moisture areas such as bathrooms, vinyl tile that looks like stone or wood, is a fabulous choice. The flexibility of luxury vinyl tile achieves the look of stone, tile, or hardwood in rooms that require affordability and durability. If you are uncertain that the LVT you are thinking about will coordinate with the décor of your home, visit our showroom in Maple Grove, MN. Take home a sample, or ask one of our Town & Country Carpet and Floor Covering experts for a recommendation. We have been serving customers from Edina, Minneapolis, Plymouth, and MapleGrove for well over 20 years. 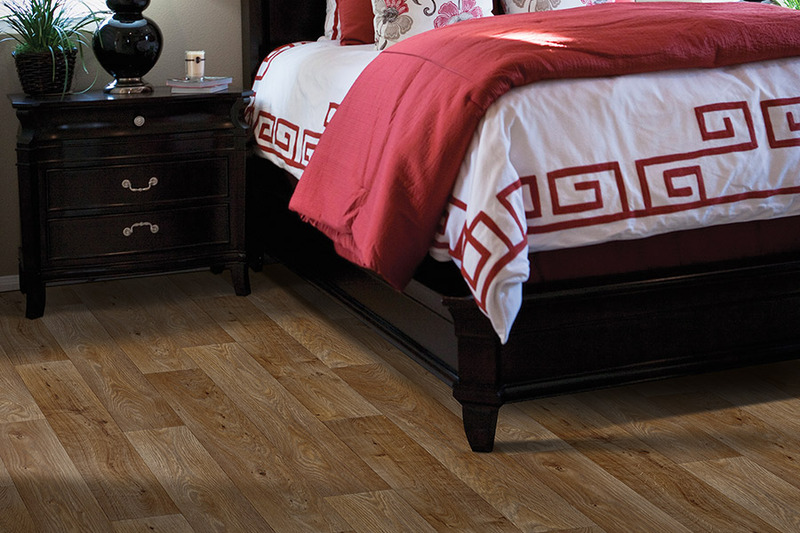 A feature you will find in all the vinyl flooring we carry is enhanced durability. You live in your home, and you want the luxury vinyl tile to be easy-to-clean and strong. We can help you to achieve the LVT of your dreams.